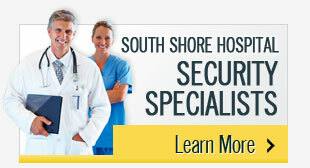 Bourque Security is always seeking responsible individuals to join our team. We value professionalism, integrity, reliability and dedication. If you possess solid work ethics, an excellent employment record and above average customer service skills, please forward a copy of your resume and tell us about yourself.